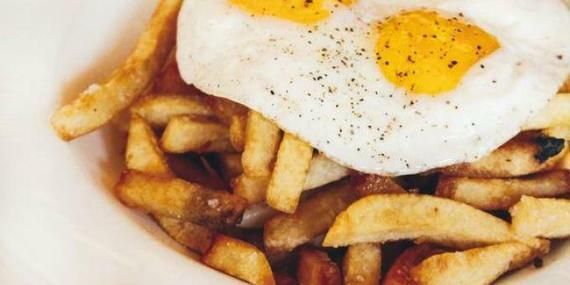 Already wondering where to brunch this weekend? You may want to check out these 14 hot spots, as chosen by voters in our first-ever Brunch Survey. The "super-interesting menu" that offers "fun stuff at both the high and low price points" at chef Robert Phalen's Inman Park spot nabbed the top spot for Atlanta brunches. The offerings consist of "actual brunch dishes, not just eggs and bacon," while the anything-goes Chef's Breakfast is "massive, and it's fun not knowing what you'll get, but being sure that it will be great." 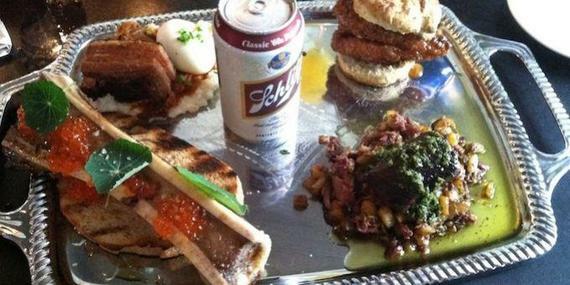 What to order: The Chef's Breakfast is the go-to for an indulgent experience: a silver platter with four or five samples of whatever the kitchen's cooking, served right alongside a can of beer. The new brick-and-mortar spot from chef Jesse Griffiths features "fresh, unpretentious" food that happens to be 100% local. The restaurant serves breakfast every day of the week, and those in the know like to grab their midmorning brunch on a weekday to avoid crowds. Pro tip: "Bring home some meat for dinner at the meat counter" (i.e. the butcher shop in the back). 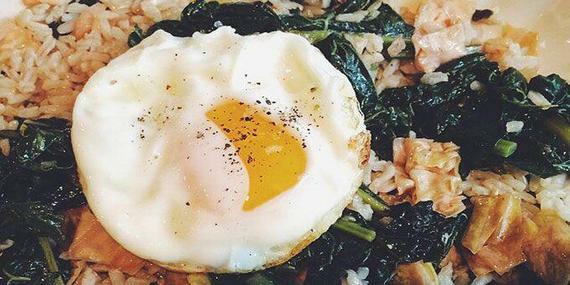 What to order: Dai Due breakfast: brown rice with kimchi, a fried egg and sautéed kale. This intimate enoteca from chefs-owners Jamie Bissonnette and Ken Oringer nabs the top spot among brunches, luring Boston's early-ish birds with its spreads of Italian stuzzichini (small bar snacks), wood-fired pizzas and inventive twists on traditional plates, like scrambled eggs with peekytoe crab and mascarpone. When the eatery's sidewalk patio is open, it's a perfect place to while away the early afternoon soaking up the South End scene. 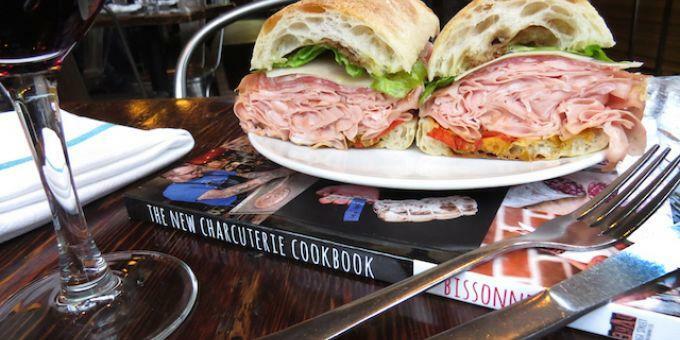 What to order: Nothing says "good morning" like cured Italian meats, and guests love the salumi. 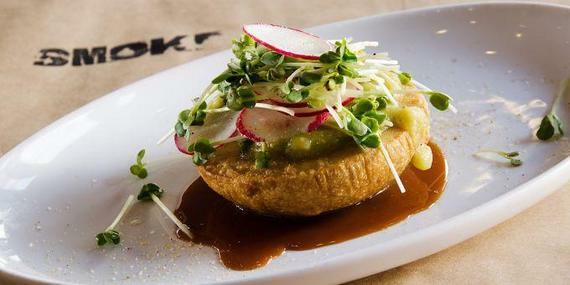 Taking top honors is this pork and beer expert, where the brunch features a raw bar with a variety of oysters, "delicious thick-cut bacon" and waffles perfected by pastry chef Anna Posey. "Some of the dishes can get more adventurous," like pork-belly scrapple with mustard cream and a fried egg. Commenters say it's well worth getting up for, that is, "if you can get in." If you're seeking brunch with a barbecue twist inside "funky" digs, this Oak Cliff restaurant at The Belmont received the top rating, thanks in part to being "a great spot for bottomless mimosas with friends." The "great food" is "delicious" and a "great step away from boring, traditional brunch menus." The "amazing eggs Benedict with pulled pork" is a popular suggestion, but "don't forget to get an extra meat side" regardless of your main selection. What to order: The Hungry Bear: smoked ham steak and farm-egg fritter with a sweet corn griddlecake and Dr Pepper redeye gravy. Securing the top spot for Denver brunches, chef-owner Jennifer Jasinski's Larimer Square Mediterranean boasts the "best Benedict on the planet" insist fans who also sing the praises of her "great vegetarian options that are out of the box." The "fun and interesting combinations" are delivered by a "friendly and personable staff" in the newly remodeled dining room or on the "perfect front patio" that's prime people-watching territory "when weather accommodates." 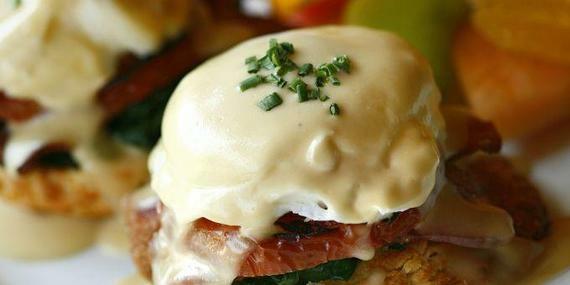 What to order: Eggs Benedict with housemade bacon, spinach, tomato and poached eggs (pictured); omelet of the day. 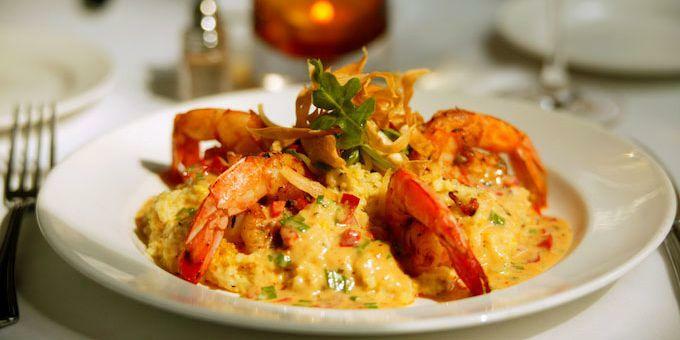 To read about more great brunches, get the complete story on Zagat!